An employer usually provides a reference letter upon request by a former employee who wishes to apply for a new job. Such a letter strengthens a candidate’s job application. 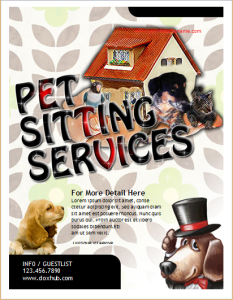 It acts as a testimonial for his professional skills and experience. It is, therefore, an important document for job recruiters and hiring managers. They use the provided information for the evaluation of a job applicant. A CV or resume is incomplete without a reference letter when applying for a new job. The former provides information about a candidate’s qualifications, skills and experience. However, the latter provides better insight as it comes from an employer who has actually witnessed the work performance of a certain applicant. 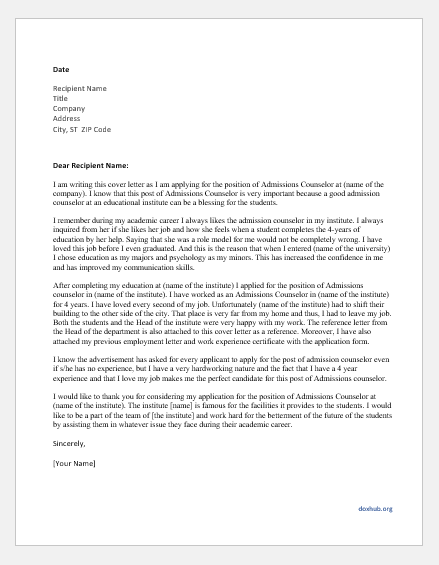 A reference letter, therefore, confirms the information which is presented in a CV by a candidate. 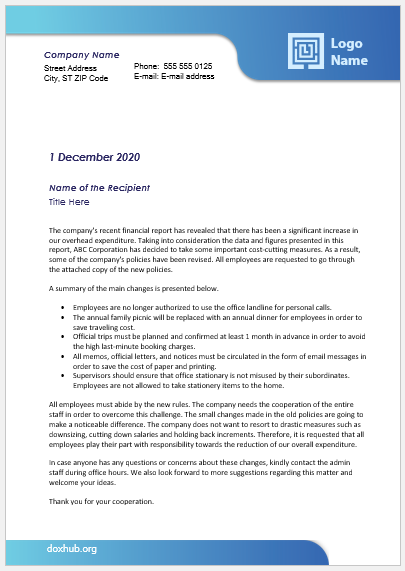 This letter is written by a senior manager, supervisor or head – someone who has been in an authoritative position over the candidate at his previous job. This person can better assess the performance of an employee and knows about his skills and traits since they have worked together closely. A good reference letter consists of the following features. 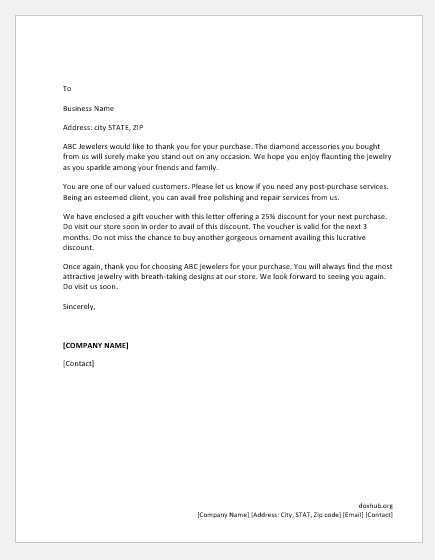 The letter begins by mentioning the employee’s job title and brief details about his job description. The writer also introduces himself by describing his own job title and professional relationship with the employee. 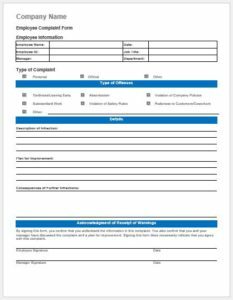 In addition, this part of the letter includes details like the number of years an employee has served a company, what role he has been performing at his job and what skills and qualifications made him suitable for this post. The next part of the letter elaborates the skills and qualities which have been mentioned in the first part. For instance, if it has been stated in the first paragraph that XYZ posses impressive organization skills, it should now be elaborated how these skills helped him perform his job responsibilities. In addition, the writer can also mention a candidate’s personal qualities relevant to the job. Such traits may include a compliant nature with superiors and a cooperative attitude towards coworkers. This letter also includes a few specific examples of experiences that highlight the job performance and skills of an employee. The writer can talk about instances when the employee demonstrated his professional competence and efficiency. This part of the letter ensures that it is not a mere generalized description of an employee. A reference letter only highlights the positive qualities of an employee. It does not speak about his shortcomings. Doing so will render the purpose of the letter useless. This letter is supposed to recommend a candidate for a future job. Therefore, the writer should emphasize his strengths and his successful achievements in order to support the claim that he will perform great at his future job. However, one must be honest and refrain from exaggerated compliments. Whoever writes a reference letter must be open to further queries. A recruiter might want to ask more details regarding the job responsibilities and performance of an applicant. 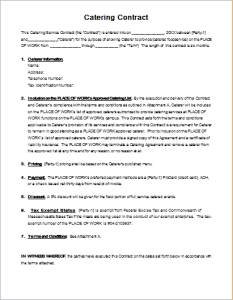 For this purpose, the writer should provide his contact information – a phone number or official email address. 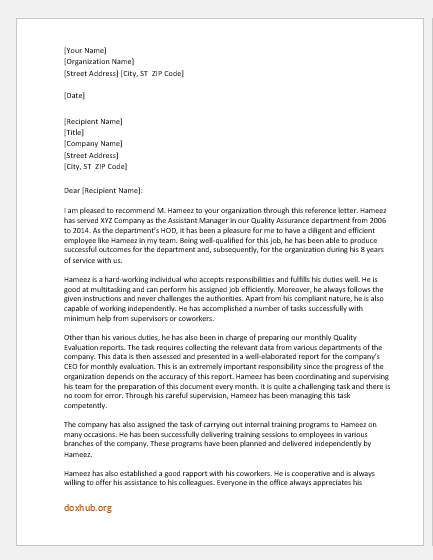 I am pleased to recommend M. Hameez to your organization through this reference letter. Hameez has served XYZ Company as the Assistant Manager in our Quality Assurance department from 2006 to 2014. As the department’s HOD, it has been a pleasure for me to have a diligent and efficient employee like Hameez in my team. Being well-qualified for this job, he has been able to produce successful outcomes for the department and, subsequently, for the organization during his 8 years of service with us. Hameez is a hard-working individual who accepts responsibilities and fulfills his duties well. He is good at multitasking and can perform his assigned job efficiently. Moreover, he always follows the given instructions and never challenges the authorities. Apart from his compliant nature, he is also capable of working independently. He has accomplished a number of tasks successfully with minimum help from supervisors or coworkers. Other than his various duties, he has also been in charge of preparing our monthly Quality Evaluation reports. The task requires collecting the relevant data from various departments of the company. This data is then assessed and presented in a well-elaborated report for the company’s CEO for monthly evaluation. This is an extremely important responsibility since the progress of the organization depends on the accuracy of this report. Hameez has been coordinating and supervising his team for the preparation of this document every month. It is quite a challenging task and there is no room for error. Through his careful supervision, Hameez has been managing this task competently. The company has also assigned the task of carrying out internal training programs to Hameez on many occasions. He has been successfully delivering training sessions to employees in various branches of the company. These programs have been planned and delivered independently by Hameez. Hameez has also established a good rapport with his coworkers. He is cooperative and is always willing to offer his assistance to his colleagues. Everyone in the office always appreciates his respectful and amiable nature. This is one of the reasons why he has been an esteemed member of our team. Hameez wishes to pursue bigger opportunities abroad. As he leaves the country, the company will lose a treasured employee. However, through his experience and valuable skills in this field, I can state without doubt that Hameez will be an asset to any organization he joins in future. For further queries about Hameez, I can be reached through email or phone. Kindly refer to the enclosed contact information.